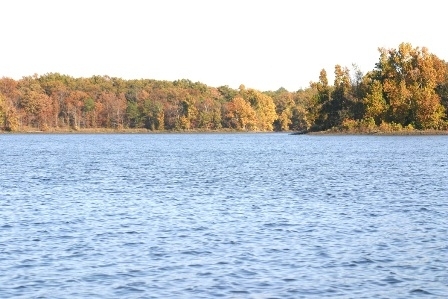 The Reservoir is also known as Chimney Rock Reservoir or Pumpback Lake. 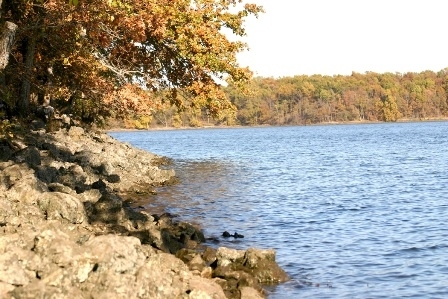 With 21 miles of shoreline and 712 surface acres the reservoir is attached to Lake Hudson and is known by locals for its crystal clear water (up to 200 feet deep in places) and its excellent fishing. Gasoline powered boats are not allowed, but with a trolling motor one may spend a day enjoying this body of water sometimes without even seeing another person. It’s almost like stepping back in time! • Boat ramps/docks.